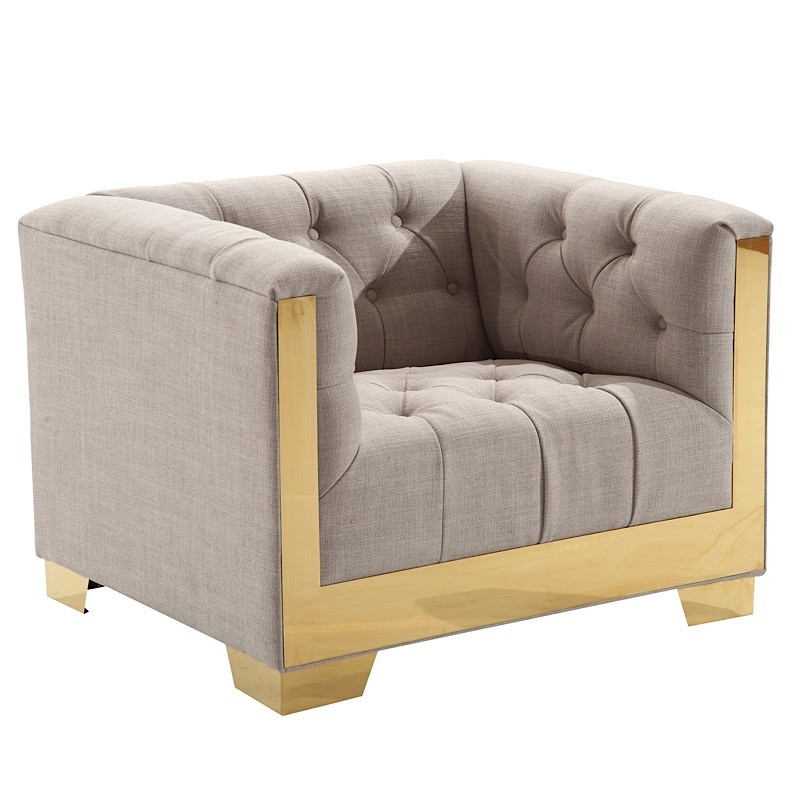 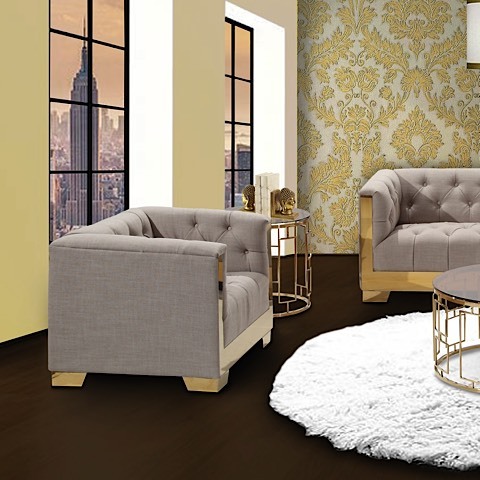 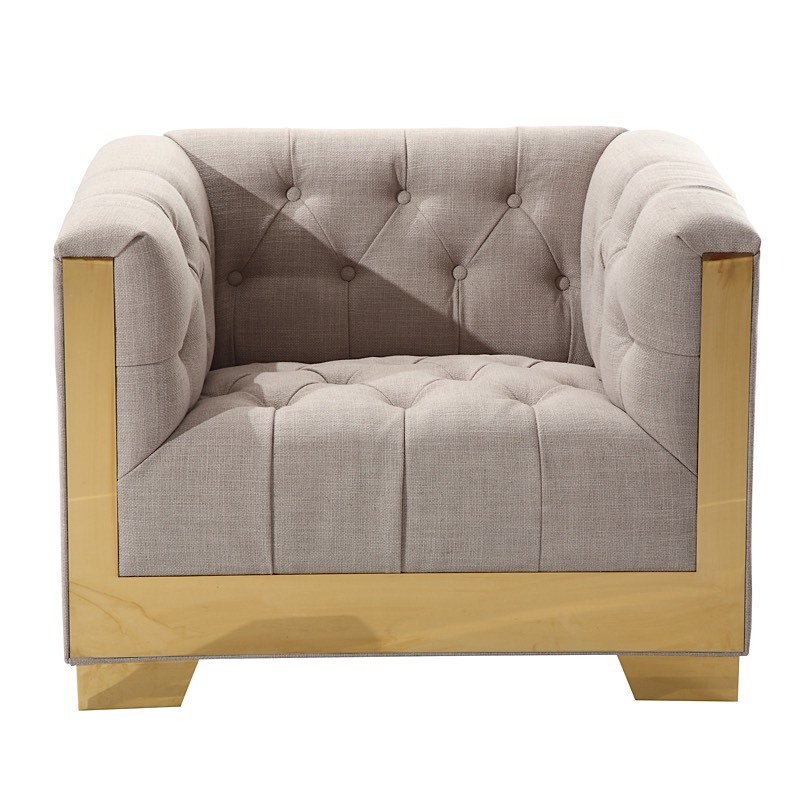 Offering an authentic cosmopolitan flair is the very distinctive Zuri Arm Chair featuring a brialliant gold finish with taupe tweed upholstery. 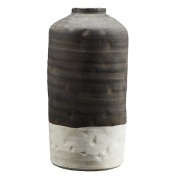 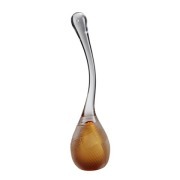 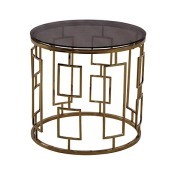 With its stunning good looks and high quality construction, this piece will complement any eloquent décor. 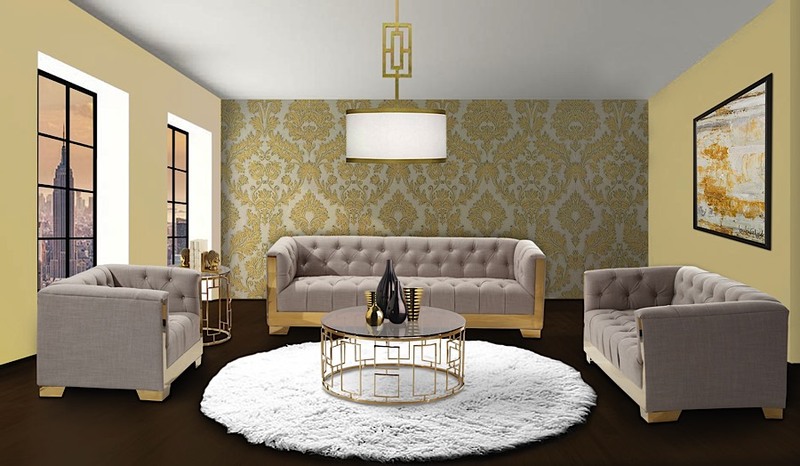 The Zuri collection is worldly and is in every sense a masterpiece. 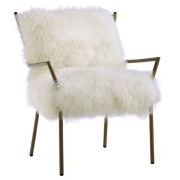 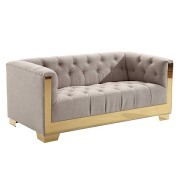 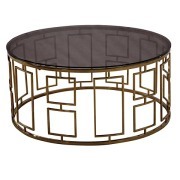 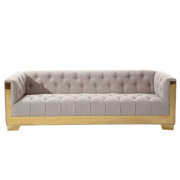 Coordinates nicely with matching loveseat, sofa, coffee table and end table.